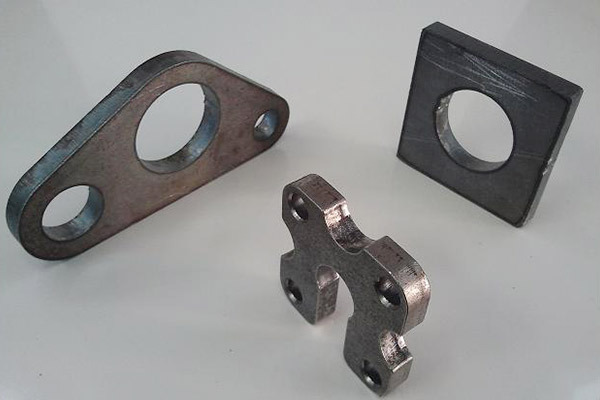 Carbon steel is one of the alloy steels, also called carbon steel, which refers to the index of carbon added to steel, and also contains a small amount of "silicon, manganese, sulfur, phosphorus". 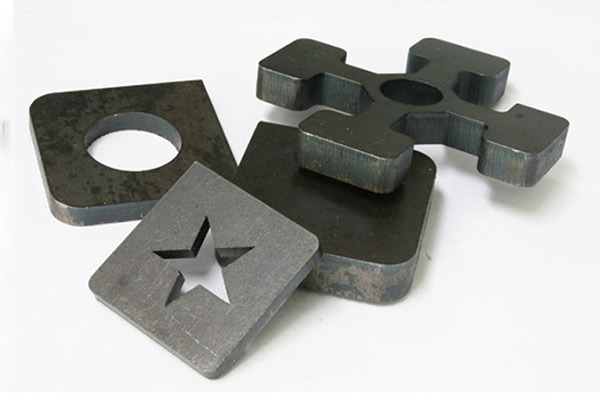 Carbon steel is the most suitable for laser cutting machine cutting in all metal materials. 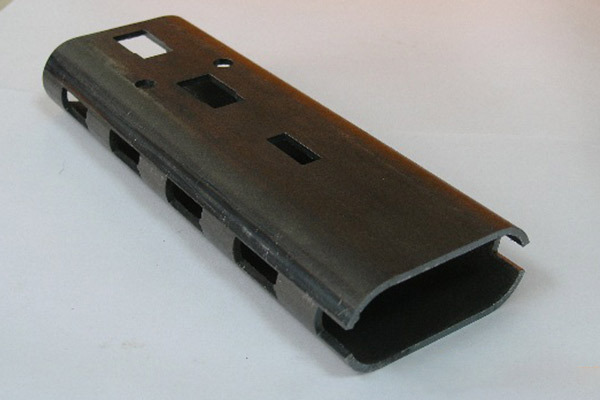 This is because it contains carbon, it is not strong for light reflection, and the absorption beam is very good. 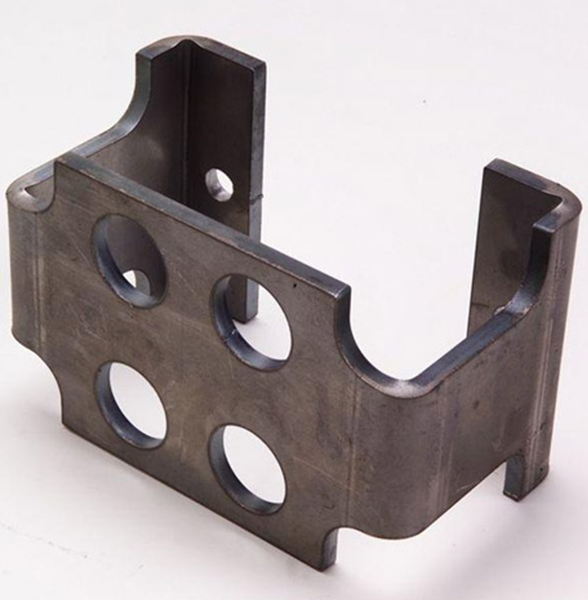 Therefore, for carbon steel, laser cutting machine is uniquely endowed by it. 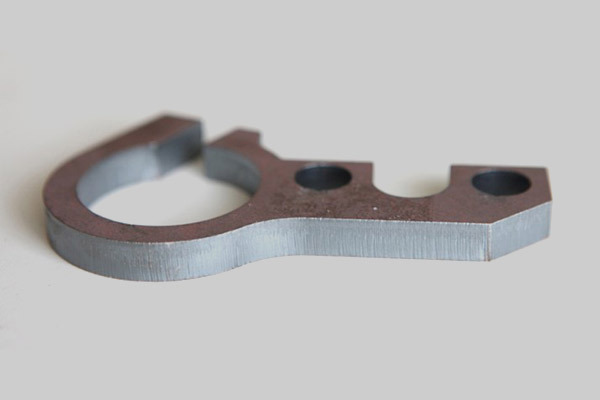 Advantage, this is unmatched by any machining. 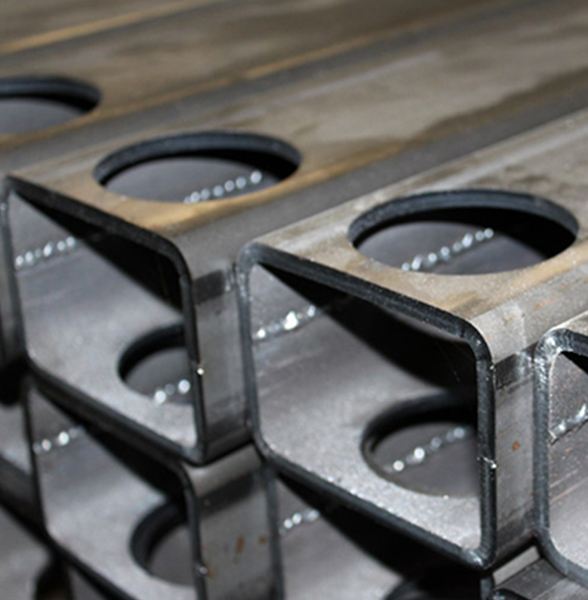 Why choose cutting equipment to process carbon steel? 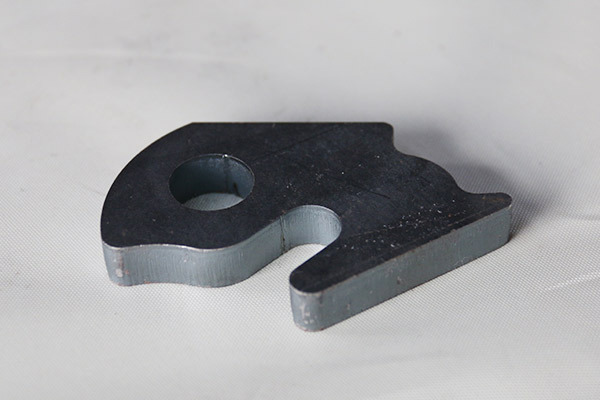 First of all, for the processing of carbon steel, the most important thing is to ensure the accuracy of the products, especially some hardware parts, because most of them are used in automobile ships, precision parts and household appliances. 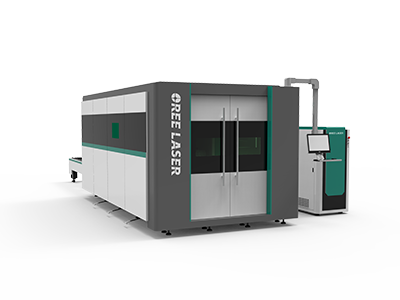 Second, the cost savings and benefits of fiber laser cutting machines are increasing. 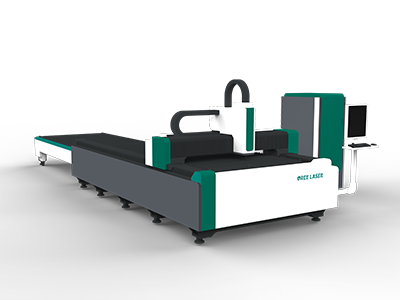 In today's increasingly scarce labor force, automated production has gradually become the mainstream of the processing industry, so laser equipment that can save labor but enhance efficiency is destined to become the focus of the market. 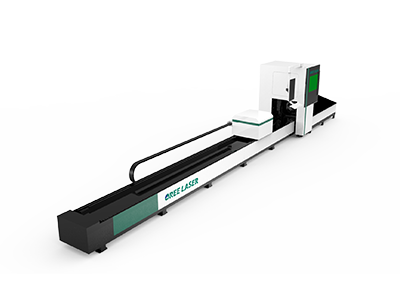 This fiber laser cutting machine is a special cutting tool for the metal advertising industry. Stable work bench and long service life. 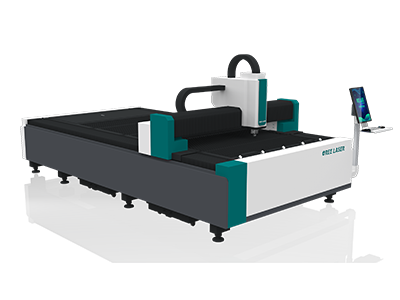 Easy to maintain, smooth cutting surface, no burrs, saving time and effort. 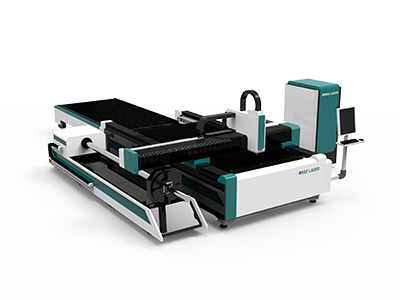 The machine is economic and competitive. 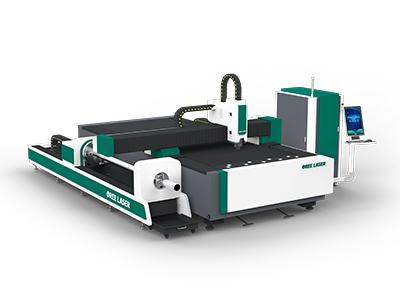 (5)The instability of the machine tool running time is too long. At this time, it needs to be shut down and restarted. 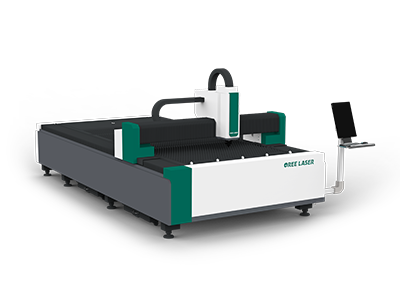 (2)The laser cutting line speed is too fast, and the operation control is required to reduce the line speed. 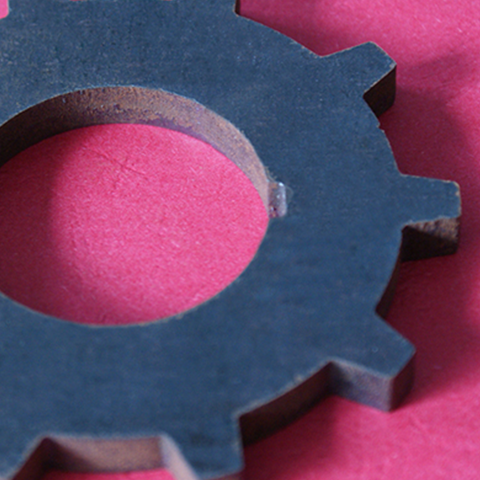 Color change on the material guarantees highest legibility. 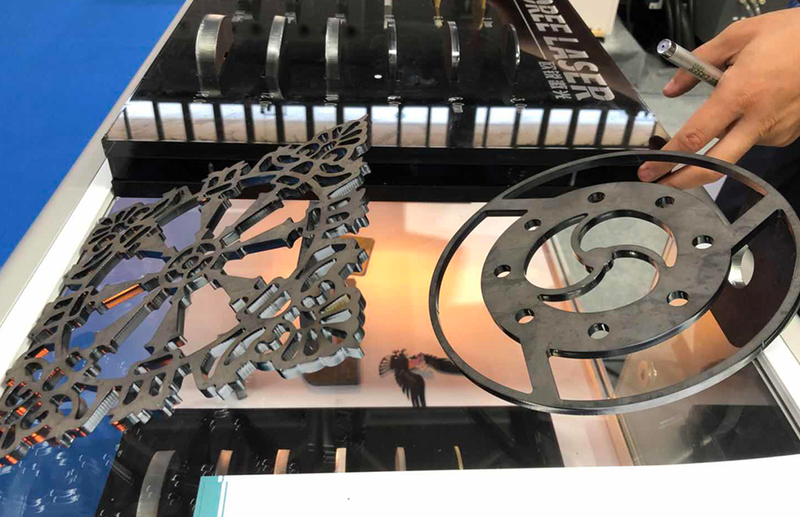 Laser marking with color change is basically an electrical process, which reorders the macromolecules (by changing the direction). 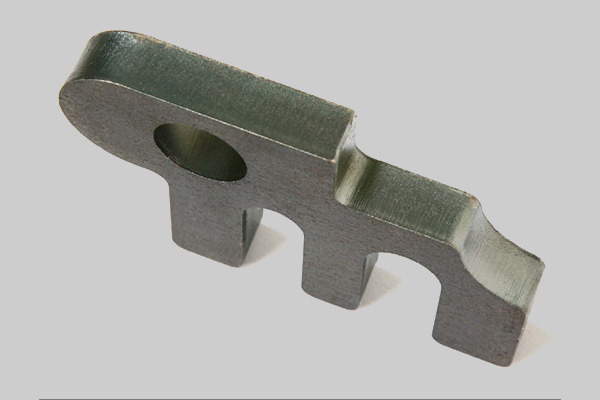 When the low carbon steel is cut normally, the fire bouquet is long, flat, and has fewer splits. 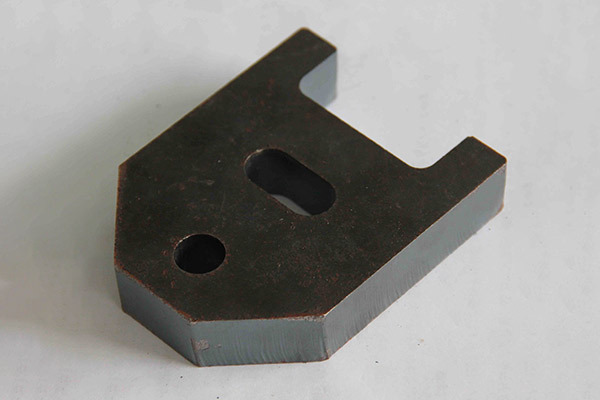 The occurrence of abnormal sparks will affect the smoothness and quality of the cut section of the workpiece. 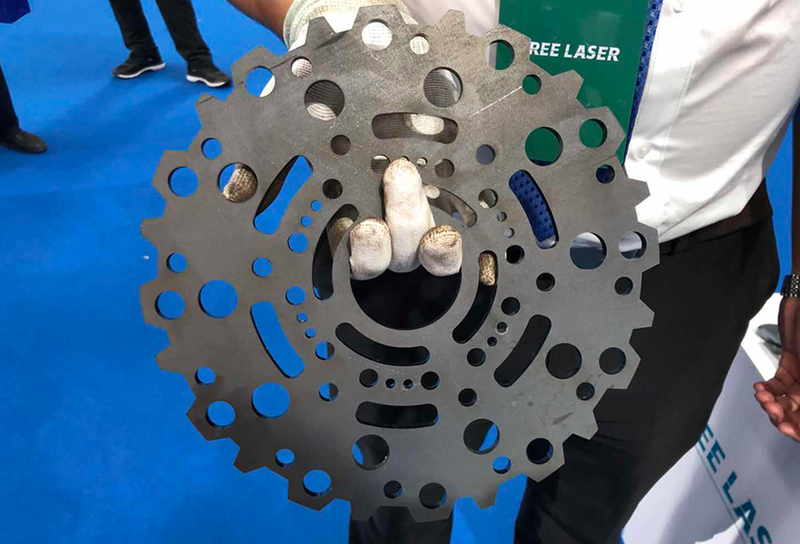 (3) If the thread at the joint between the nozzle and the laser head is loose, the cutting should be suspended immediately, check the connection state of the laser head, and re-thread the thread.